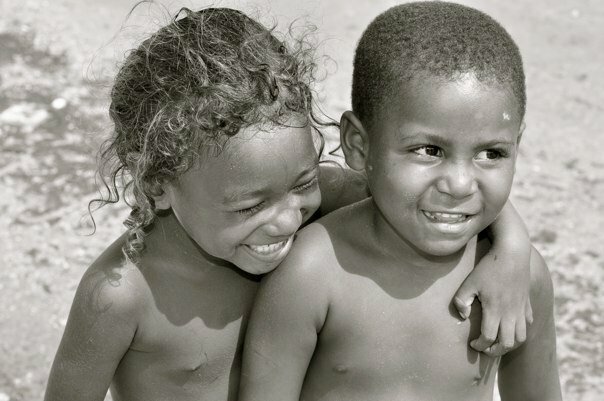 Click here to see photos of Bocachica kids! 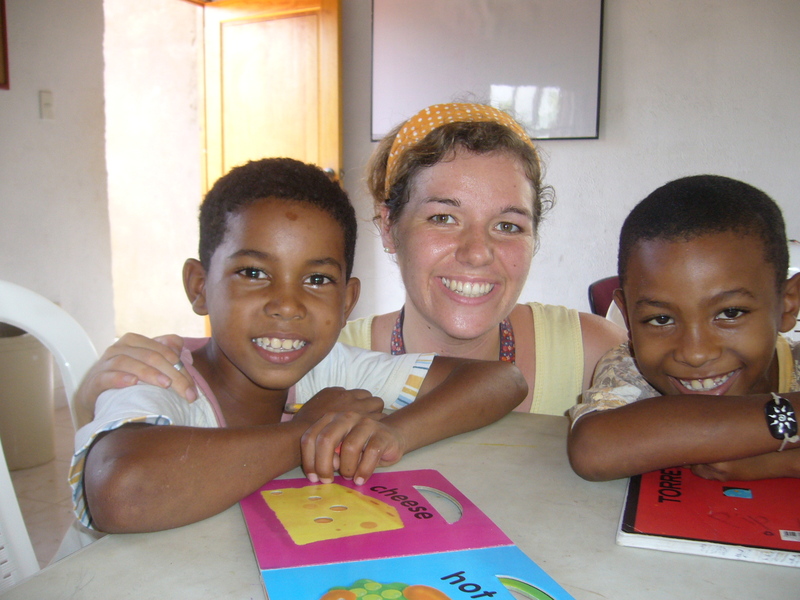 Our study center was used by the community as a resource for help with school projects, homework assignments and language study as well as for recreational reading and activities. Sponsors from Colombia, USA, Canada, Mexico, Germany, Austria and Sweden were a part of our sponsorship program for over 18 years. Sponsors donated a yearly fee of $160 USD which enabled us to help children and youth attend school by providing basic needs such as uniforms, school supplies and hot lunches. As we observed the needs of the community changing over the years, we have since phase out this program. Our sponsorship program has been a highlight for us and many of our kids are now parent’s themselves! It has been a thrill for us to see some of our kids making the effort required and putting in the hard work necessary to continue their education to become professionals. 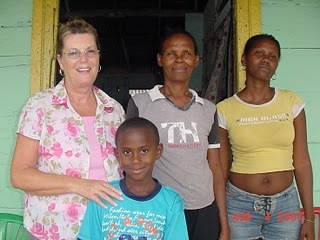 Several even studied health-care professions and are now working at our clinic. 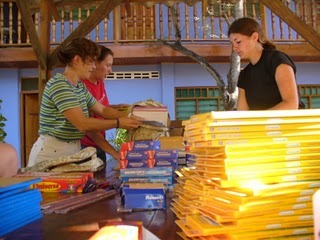 Click here for more photos of our Sponsorship Program in action! Click here to see photos of our October 2011 field trip with the kids! 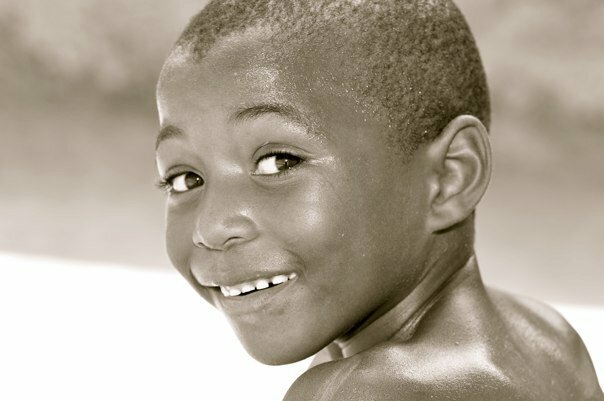 Click here for a peek at our special photo shoot for the kids in July 2011! 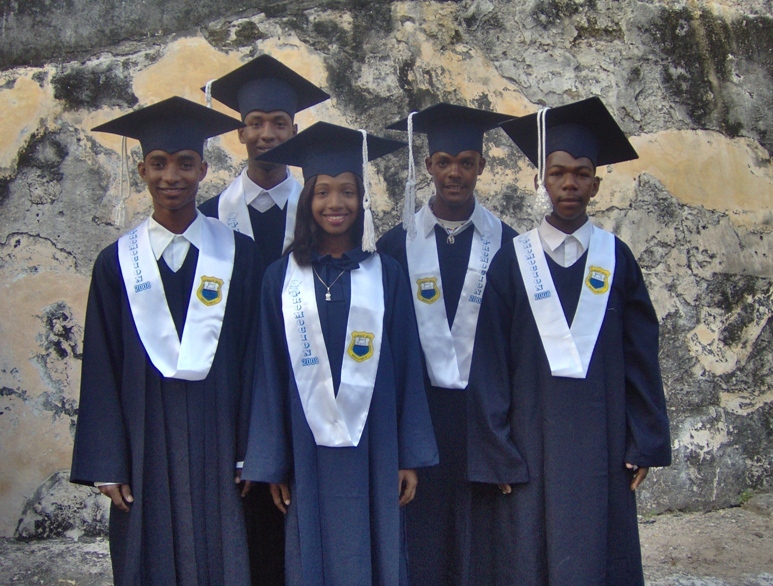 For a time we facilitated a scholarship fund helped high school graduates from Bocachica further their education and acquire skills to help prepare them for their future. Reaching out to teens and pre-teens through friendship style evangelism and discipleship groups.